It's about to get cozy up in here! 1. 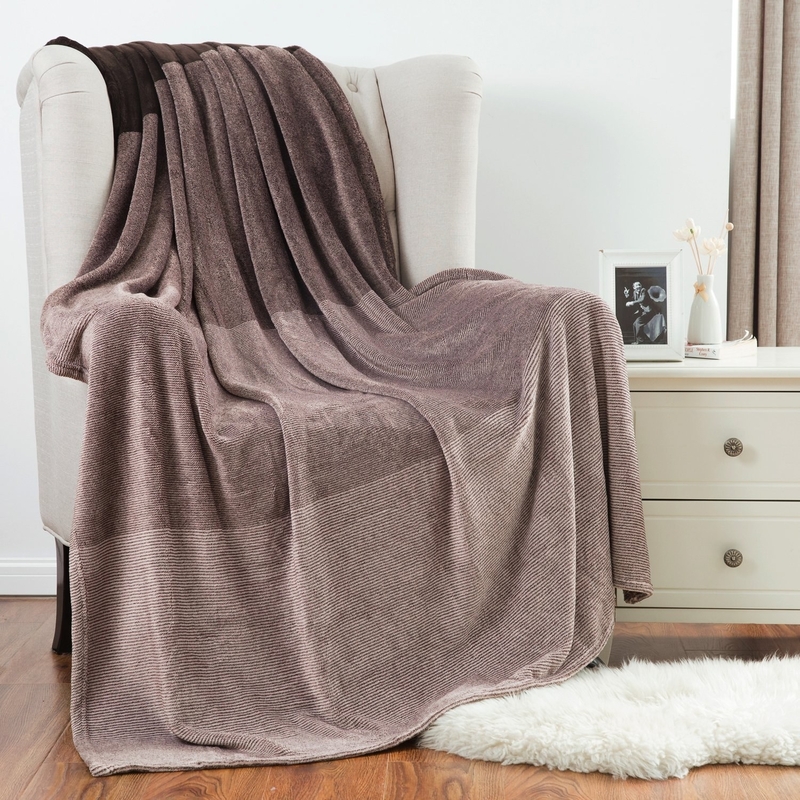 A super cozy double-sided blanket with fleece and a warm sherpa lining, because who says you need another person when you wanna cuddle? Get it from Amazon for $29.99. Available in 12 colors. 2. A plush faux fur floor cushion to add some comfy seating when you have company over. Get it from Urban Outfitters for $49. Available in four colors. 3. 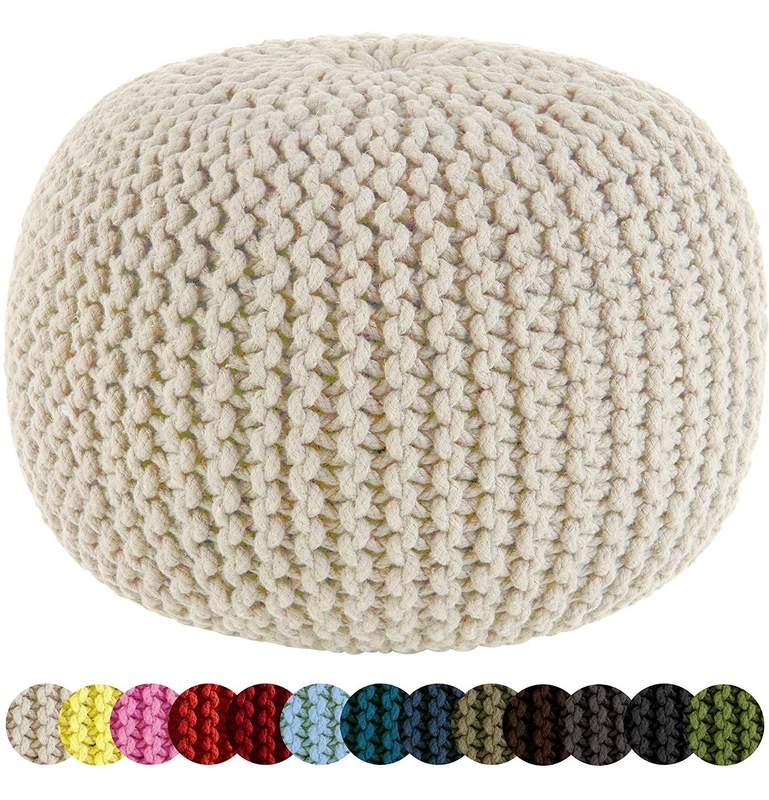 A handmade cable-knitted pouf that'll be the piece of elevated decor you've been looking for! Get it from Amazon for $60.99. Available in 10 colors. 4. A velvet ottoman to give your living room a glamorous touch. Get it from TJ Maxx for $49.99. Available in two colors. 5. 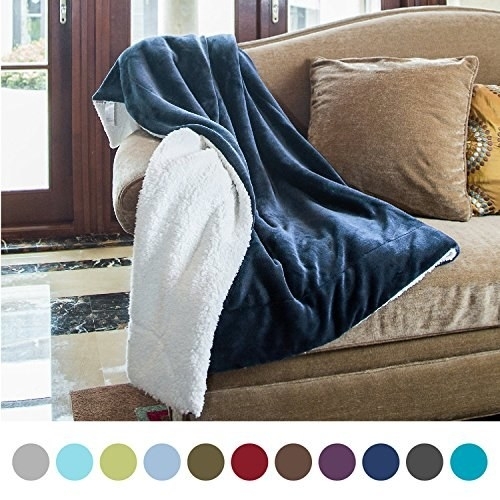 A luxurious faux fur blanket so you feel like you're living in the lap of luxury — even if you only have an Amazon budget. Get it from Amazon for $49.99. Available in 20 colors. 6. As suede keepsake box that'll make even pulling things out of storage soft to the touch. 7. A Turkish area rug to help making your freezing cold hardwood floors a little more bearable. Get it from Amazon for $19+. Available in three colors and 12 sizes. 8. A 100% cotton Turkish bath towel that'll become softer and more luscious after every use. Get it from Amazon for $22.99. Available in 22 colors. 9. 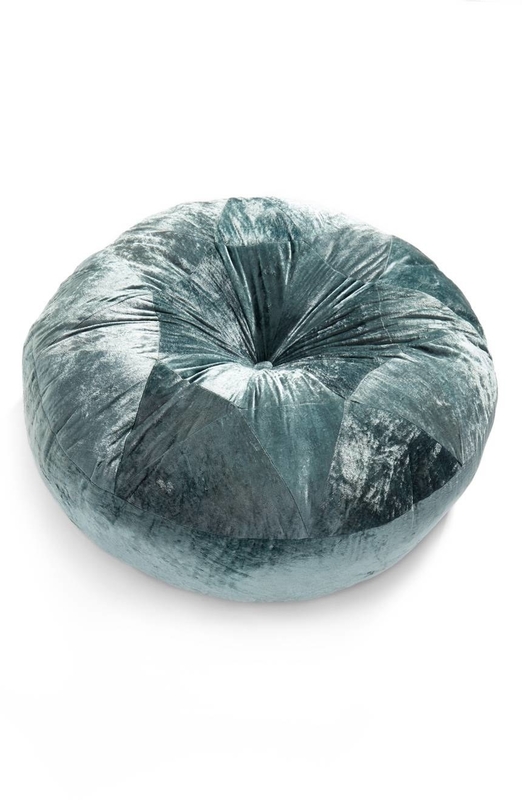 A crushed velvet pouf, because nothing says "I'm fabulous AF" more than throwing your self onto some comfy velvet poufs. Get one from Nordstrom for $150.90 (originally $189). Available in two colors. 10. A cotton pillow cover to serve as a reminder that you deserve a little beauty rest. 11. 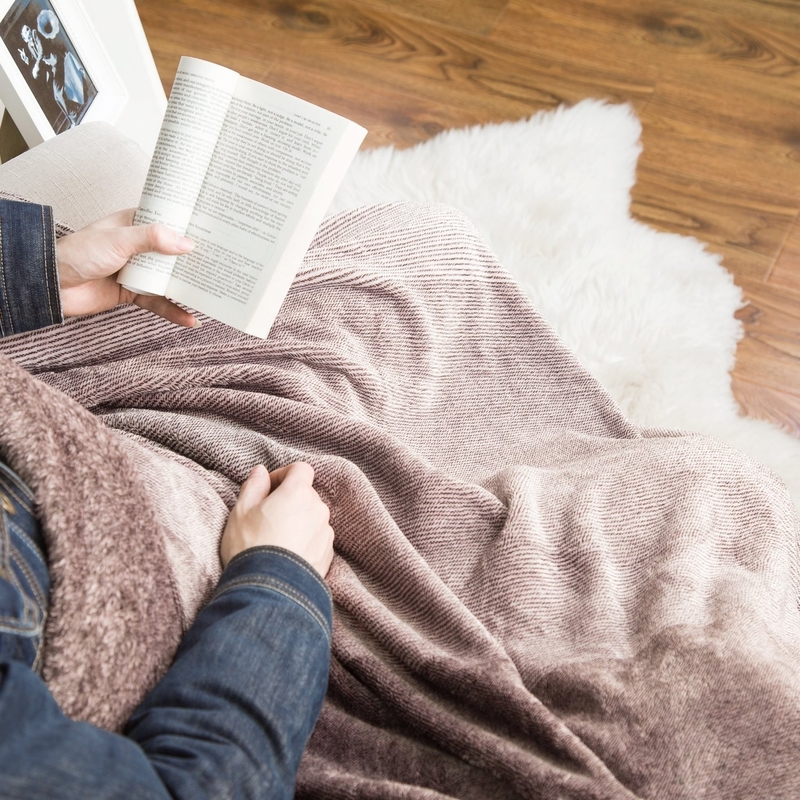 A lightweight microfiber blanket for when you feel like curling up with your favorite book about Arctic exploration but don't want to actually feel like you're there with them. Get it from Amazon for $19.99. Available in 15 colors. 12. A luxe AF velvet sofa that'll totally help your tiny studio apartment feel like a royal palace. Get it from Urban Outfitters for $898. Available in five colors. 13. 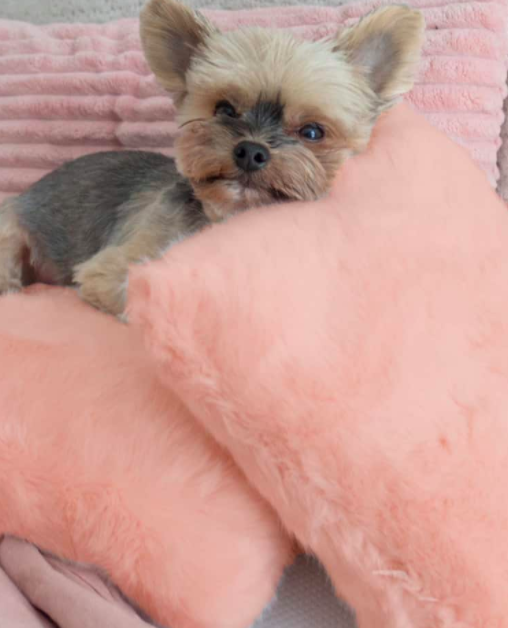 A faux fur pillow you might just have to buy two of — one for you and one for your pup who won't ever want to let it go. Get it from Forever 21 for $10.90. Available in two colors. 14. A superabsorbent microfiber bath mat, because dripped bathtub water + freezing temperature = ice skating rink and that's not my idea of a cozy house. Get it from Amazon for $35.99. Available in seven colors. 15. A shaggy faux fur bean bag chair for anyone who wants to know what it's like to cuddle with a polar bear. Spoiler alert: It's cozy AF, but also probably dangerous, so buy this instead. Get it from Urban Outfitters for $198. Available in two colors. 16. 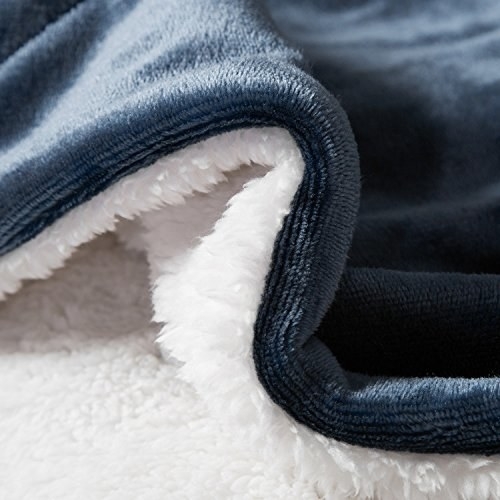 A fluffy non-skid bathmat made of the softest microfiber your bare feet will ever step on. 17. A plush reclining sectional sofa with a hidden storage compartment conveniently located within the chaise. Get it from Amazon for $799.99. Available in six colors. 18. 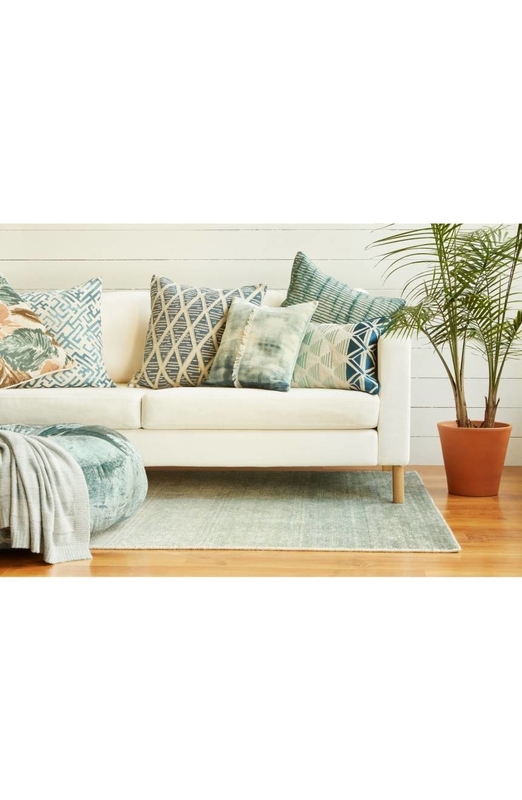 An oversized corduroy throw pillow for adding a little color and texture to any room in your house. Get it from Urban Outfitters for $39. Available in four colors. 19. A silky shag rug to elevate the style of your home while making your floors feel like luxurious clouds. Get it from Amazon for $53.58+. Available in 5 colors and 22 sizes. 20. A set of thick bath towels made of soft AF cotton that'll be waiting to greet you when you walk out of the shower. Get a set of four bath towels from Amazon for $62.18. Available in 15 colors and six different sets. 21. A faux fur footstool, because OMG doesn't it look like a little sheep!! It's like having a pet sheep without any of the cleanup! Get it from Amazon for $36.04. 22. An uber fluffy faux sheepskin perfect for adding a little comfiness to any surface in your house. Get it from Amazon for $21.95. Available in three colors. 23. A giant microfiber bean bag — your sofa is about to have some serious competition. Get it from Amazon for $155.99. Available in 25 colors. 24. A floral faux fur throw pillow to make it seem like you're laying in a gorgeous garden from the comfort of your bed. 25. 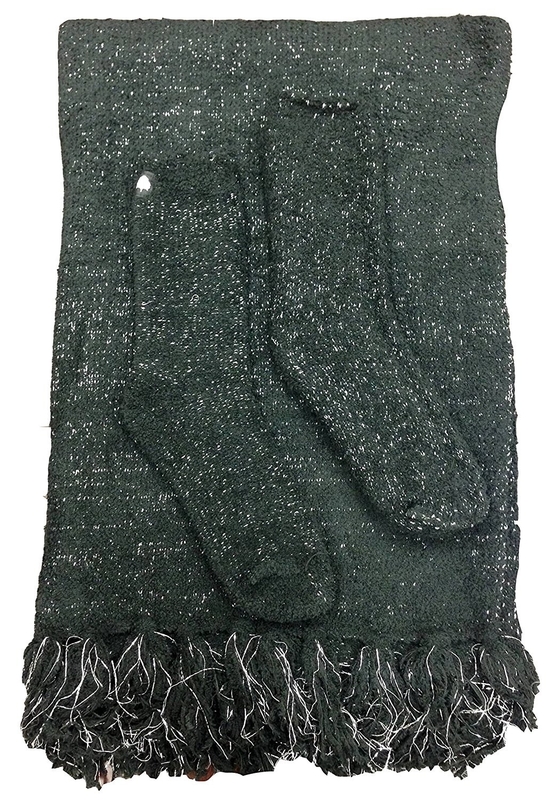 A plush throw blanket paired perfectly with matching socks so you're cozy from your head down to your toes. Get them from Amazon for $12.99+. Available in four colors. 26. 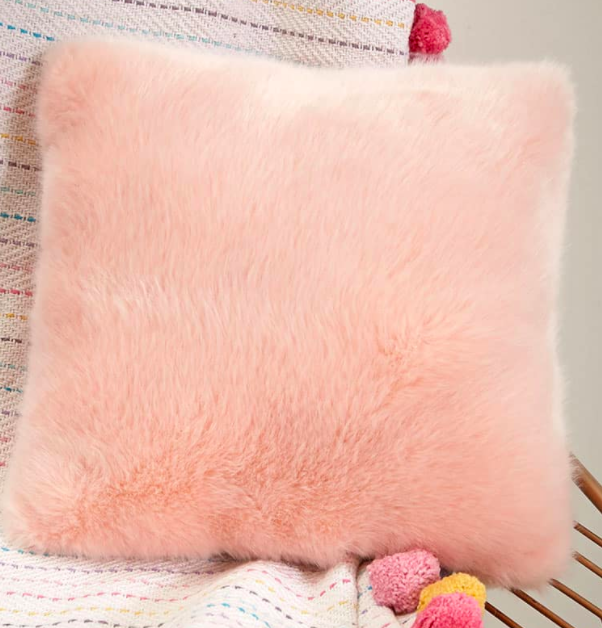 A velvet pom pom throw pillow that'll make even the prickliest of people feel nice and comfy. 27. 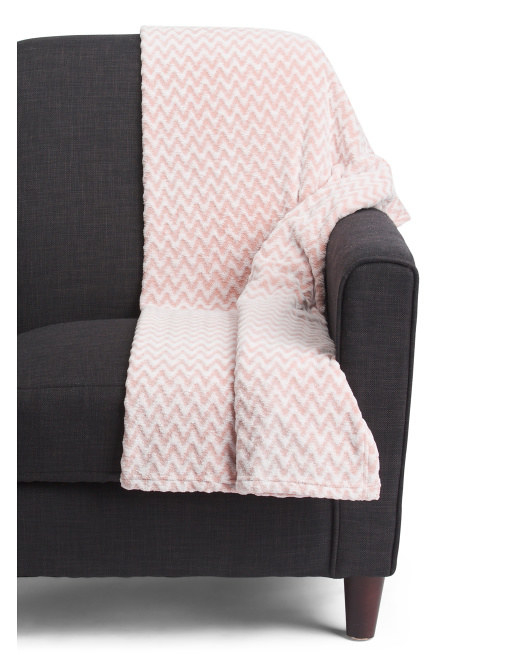 A matching plush robe and blanket set, because you love to match — even if you're not leaving the sofa. Get it from TJ Maxx for $39.99. Available in sizes S-XL. 28. An embroidered fleece throw pillow to remind you that there is nothing for you out there on those big, cold streets. 29. 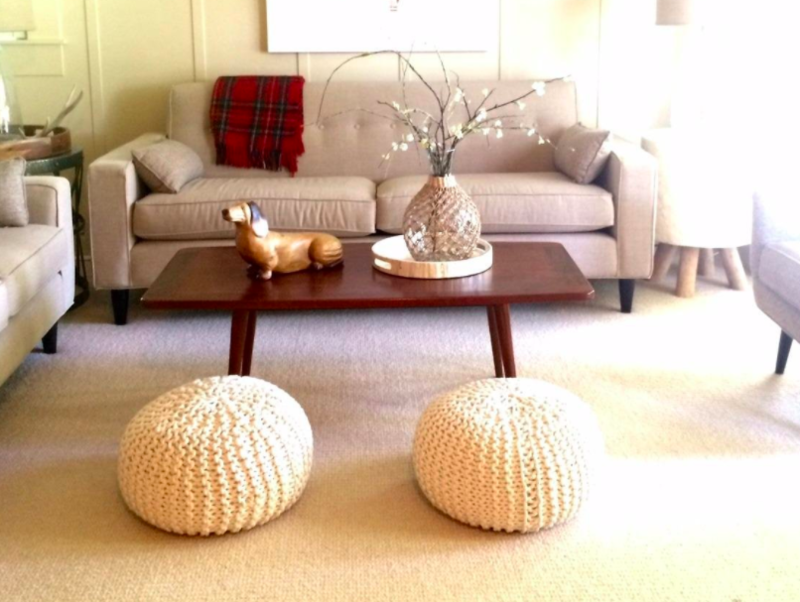 A woven shag rug capable of instantly cozying-up any room. Get it from Amazon for $58.19+. Available in 10 colors and eight sizes. 30. And an uber luxurious velvet comforter set so you can comfortably sleep like the royalty we all know you are! Get it from Urban Outfitters for $219. Available in size full/queen. How you're about to be able to describe your house to everyone.